Sign up and receive Property Email Alerts of Apartments to let in Royal Ascot, Milnerton. 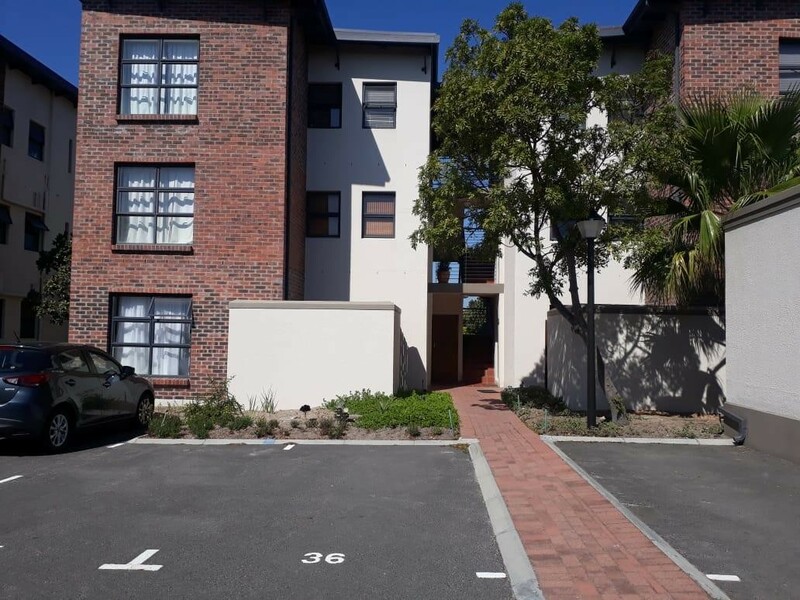 2 Bedroom Apartment to rent in Ascot Mews Milnerton. Neat apartment on the third floor in a gated complex. Easy access to Paddocks shopping mall and other amenities. 2 Bedrooms with BIC, 2 Bathrooms. Open plan kitchen and living area with sliding door leading to balcony overlooking beautiful gardens. Allocated parking bay. Extra parking available. Prepaid electricity. Perfect Lock up and go. Sign-up and receive Property Email Alerts of Apartments to let in Royal Ascot, Milnerton.